It goes without saying that every home needs to have at least one toilet. 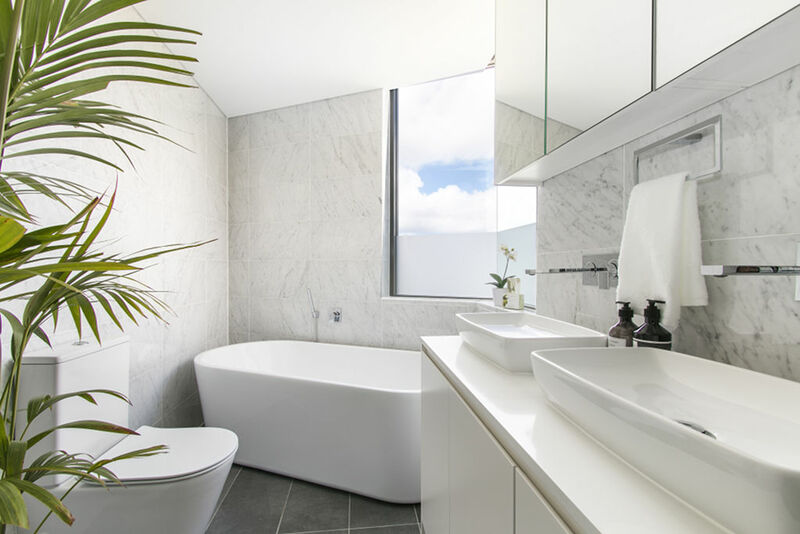 However, the specific location of that toilet within the bathroom can be topic of debate for homeowners, designers and builders. Some say that the toilet should be in the bathroom itself, while others believe that it should be in a separate room. Many factors come into play when making this decision, but for most people, the primary considerations are hygiene, privacy and space. Here’s what to consider when deciding which option is best for your needs and preferences.